The Arizona Daily Star published a piece by the Dean of the College of Architecture, Janice Cervilli. The Dean sees this as positive for not only development, but for the community. What do neighborhoods think? 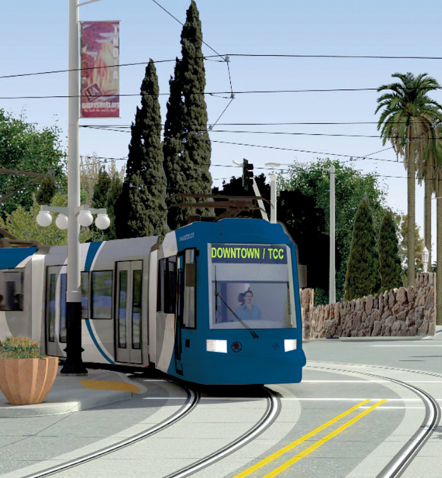 Check out the Dean’s point of view on a dicey subject in the Modern Streetcar, Intelligent Infill can Make Tucson a More Livable City. It is simply a great article, right on subject, non-controversal in its content, at, an important time in the history of Tucson to move forward. The last sentence is of great interest…a three legged stool. Architects and developers can be a fourth leg, giving an idea platform, firmness and stability. Influential NHA leaders are talking and hope to forge the tools to insure neighborhoods are one of the legs.